Update! 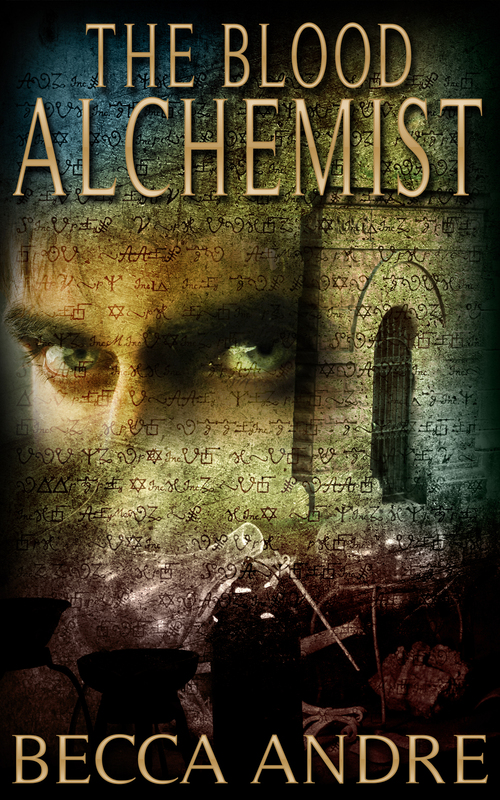 I’ve added a blurb and the first three chapters of The Blood Alchemist here. 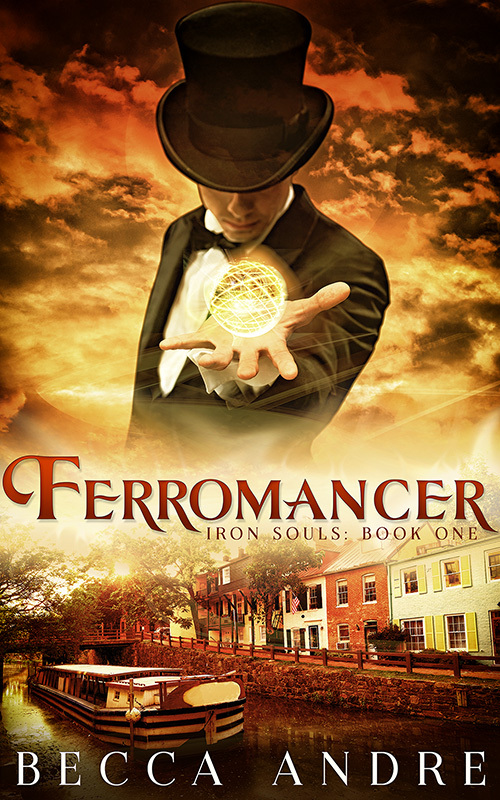 Just scroll down to read the blurb, then click the link for the excerpt. 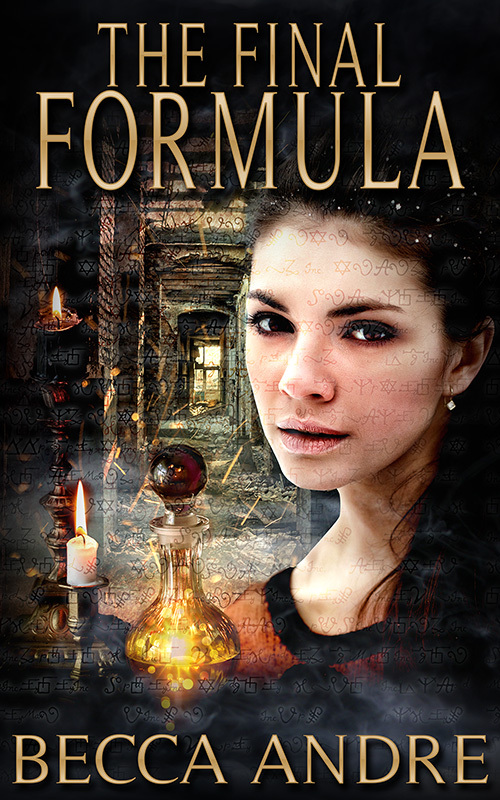 I’ve got a cover and a release date for the next book in my Final Formula Series! 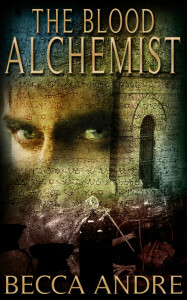 The Blood Alchemist (aka FF2) is a full length novel told from Addie’s POV. It takes place just six weeks after The Final Formula ended. In case you missed them, there are some snippets over on my Facebook page. This is my favorite place to add snippets while working on a new project, so be sure to like my page if you want to be notified of new additions. 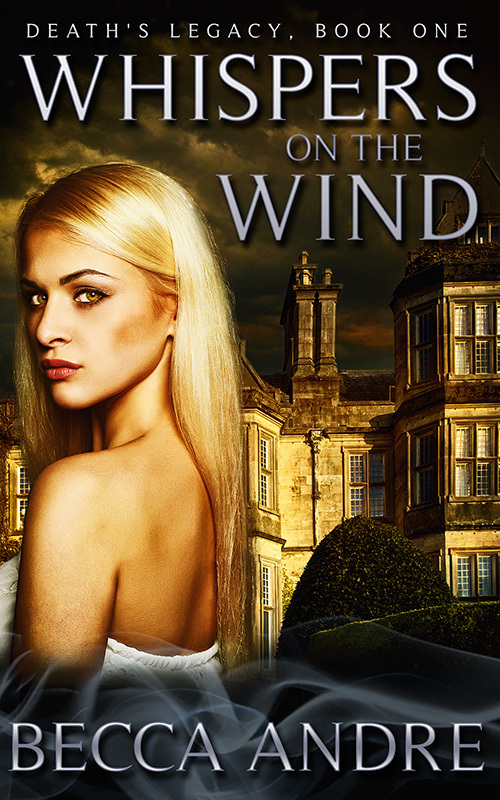 For blurbs, excerpts, and retailer links on the previous books in the series, just click on my BOOKS tab above. Release date: Friday, May 16, 2014. Read those three chapters . . . good thing it is being published in two days! 🙂 Love Addie, Rowan & the rest. Great cover too. I took Lindsay Burocker’s advice and tried your series TheBloodAlchemist and have told my son to read them. I found them entertaining, well written fun. It is great to read a fello w Buckeye’s work. I was born and raised in Dayton/Kettering area, but since lived many places following my Army husband for 30 yrs. for the past 20 yrs we have lived in the Augusta GA and North Augusta SC area. Please put me on your contact list to let me know when more of your writings are coming out. You bring me many smiles and thrills. Loved your book! 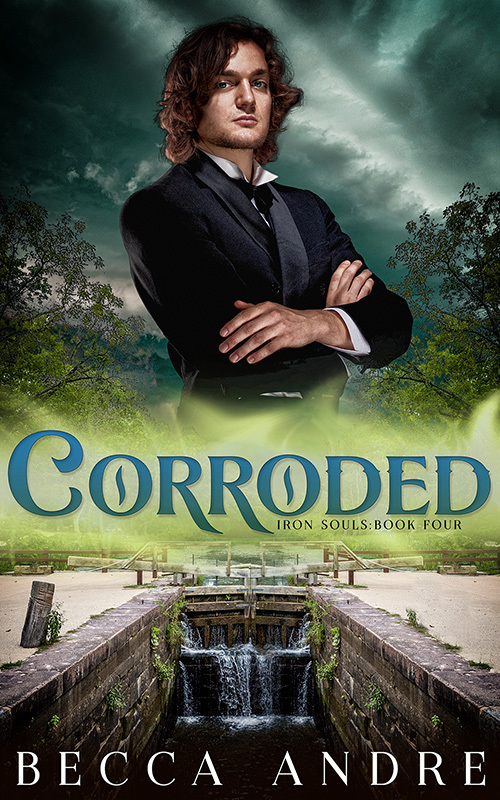 Took Lindsay Buroker’s suggestion and got your book on kobo – so glad that I did as I now have another favourite author on my list! Next will buy The Blood Alchemist & I hope to hear of dates for your new releases. Having missed this genre when I grew up I am thoroughly enjoying it now. Thanks from this 60 year old fan who shares you with her 28 year old daughter… and eventually with her grandkids! Oh, and please keep writing! Thanks.